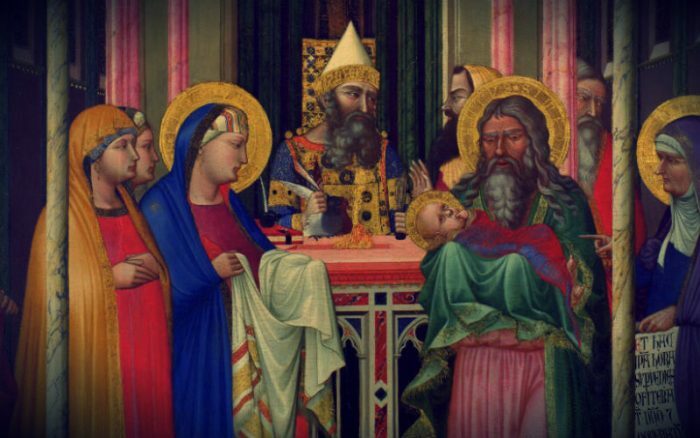 I found a fascinating article about an ancient tradition in the Catholic Church wear by a mother was reintroduced back into the church after giving birth to a new child. It was a form of blessing for the mother and for her health and for the health of her new baby and a form of Thanksgiving for the birth of the child. In earlier times children were always baptized very soon after birth often the same day or the next day. Nowadays it can be a little bit longer because the fear of a child dying soon after birth are diminished and often children are baptized a week or maybe 2 weeks after birth. But check out this fascinating article about this form of blessing for a new mother after giving birth.